Ballast is any material used to weight and/or balance an object. One example is the sandbags carried on conventional hot-air balloons, which can be discarded to lighten the balloon’s load, allowing it to ascend. Ballast water is therefore water carried by ships to ensure stability, trim and structural integrity. Ballast water is carried in unladen ships to provide stability. It is taken on board at the port before the voyage begins and tiny stowaways, in the form of marine organisms, are taken on board with it. During the voyage, temperature changes in the ballast water and lack of food and light kill many, but not all, of these organisms. At the ships' destination, the cargo is loaded and the ballast water, with its surviving stowaway organisms, is pumped out. Some of these organisms then establish populations in the surrounding waters. Over 100 species of marine organisms are known to have been introduced by ballast water. While some appear benign, others have become pests, threatening biodiversity, fisheries and aquaculture. Some introduced species severely deplete native populations or deprive them of food. Others form colonies which can smother existing fauna. Introduced toxic dinoflagellates cause red tides and algal blooms that can affect or even kill shellfish, fish, sea birds and humans. 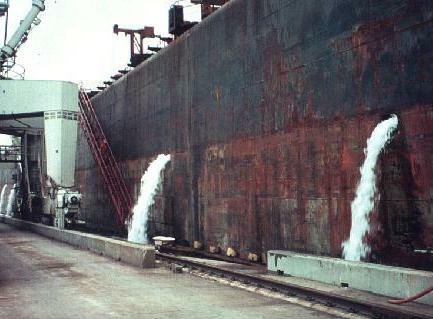 About 60 million tonnes of ballast water are discharged annually into Australian ports. Many iron ore and coal carrying ships arrive empty of cargo and fully ballasted, so enormous volumes of foreign water are pumped into our ports. Procedures have been implemented to control ballast water introductions. For example, Australia has a voluntary code of mid-ocean exchange. Under this system, ships exchange their ballast water for ocean water, which contains organisms that are less likely to survive in the estuarine environment of ports. Unfortunately, this practice is not always feasible because it is dangerous to empty a ship of all ballast. Furthermore, it is voluntary and difficult to monitor. Research is continuing in order to find better methods of reducing ballast water introductions. If the biodiversity of Australian waters is to be protected, it is vital that such research continues. A physical treatment such as a gravity process may be used to treat ballast water. Gravity processes include sedimentation, floatation, and centrifugation. All gravity processes require time for the particles to settle, which is the major constraint. This type of treatment is only possible for land-based treatment facilities due to the large basins required to clean the water. Using ballast tanks as treatment facilities for gravity processes has been considered, but this would require the implementation of new machinery aboard all ships. Centrifugation involves the use of force to separate or group together particles found in the liquid. This is accomplished using the difference in specific gravity of the particles. A problem arises when the particles have the same or similar specific gravity as the sea water. The treatment cannot separate the particles because of the small deviations in the specific gravity of the water and the unwanted particles (Australian Quarantine and Inspection Service, 1993). Treatment by filtration requires passing water through a medium that sifts out the larger particles. Granular filtration is a process similar to that which many swimming pool filters operate. This filtration involves passing water through a sand or gravel like medium. This means of treatment is extremely effective with the use of a coagulant. The coagulant absorbs any particles that are dissolved in the water that would normally slip through a simple filtration device. A major disadvantage to the use of a coagulant is that the pH of the water may fluctuate, requiring further treatment in order to restore the water to its former pH level before it can be released into the port. The average deballasting rate is 4000 cubic meters per hour and can last for more than ten hours. This treatment would not be effective as an on-board process due to the large amount of water the equipment would have to handle and the space constraints onboard a vessel. The treatment itself is extremely efficient but time consuming (Australian Quarantine and Inspection Service, 1993). Thermal processes involve changing the temperature of the ballast water in order to kill organisms. The target temperature that ensures pasteurization is sixty degrees Celsius. The process of heating the water could be accomplished en-route. A major disadvantage is that on average, ships generate only 20 MW of excess heat energy. The necessary amount of energy needed to kill the organisms inside the tanks could be as high as an additional 90 MW. This is a vast amount of energy to supply, and the ship would require a larger fuel load to generate this amount of energy. The engines will need to consume more fuel to be able to arrive at their destination and still treat the water in the ballast tanks. The second option is to take the same amount of fuel, but decrease the amount of cargo carried to lighten the load on the engines (Australian Quarantine and Inspection Service, 1993). Electromagnetic radiation has been used in the past to cleanse drinking water, wastewater, sludge, and food products. The water must flow past UV lamps for a specific amount of time in order to kill the hazardous biological materials. A drawback is that there are particles that exist in ballast water that are immune to UV treatment. The treatment also depends on the clarity of the water. Water that contains large quantities of solid matter may reduce the effectiveness of UV treatment. A combination of filtration with UV treatment may be required to eliminate extraneous solids (Australian Quarantine and Inspection Service, 1993). A ship can be fitted with UV treatment equipment with an average cost of $10,000 per ship (Carlton pp.143, 1995). There are also portable UV treatment units that can be placed inside a ballast tank while the ship is traveling or docked (Carlton pp.143, 1995). The alternative to a physical treatment process is a chemical treatment. Three types of chemical processes that can be used to treat ballast water are the use of chlorine, the addition of ozone, and the injection of the exhaust of a ship's diesel engine. These processes involve either removing the oxygen from the ballast water or poisoning the organisms with toxins (Carlton, 1995). The chlorine treatment process is performed by the injection of chlorine gas into the ballast water either at a plant or inside the ship. The gas removes oxygen from the water, thus suffocating any organisms in the water. Chlorine is also very toxic to most organisms, resulting in an almost perfect treatment process. The hazard of chlorine treatment is the risk of a leak. If chlorine escapes from a treatment facility and enters the atmosphere it can cause acid rain and possible mutations in any organisms that are exposed to it. Other hazards of chlorine are that it is very corrosive to materials and that treatment of the water might result in the formation of hazardous byproducts such as trihalomethane compounds (Carlton, 1995). The use of ozone gas is another chemical treatment that is similar to chlorine treatment but has some differences. Ozone is an oxidant that removes oxygen from the ballast water, but is harder to manufacture than chlorine gas. Ozone is a natural forming gas but is not easily obtainable on the surface of the earth. Ozone is also an irritant to most organisms and again there is the risk of a leak or exposure to the atmosphere (Carlton, 1995). Using the exhaust of the ship's diesel engines is also a chemical process. This process uses the exhaust of the engines which is composed of nitrogen oxide, sulfur oxide, carbon monoxide and hydrocarbons. The exhaust is very toxic and kills off most organisms that are in the ballast tanks. 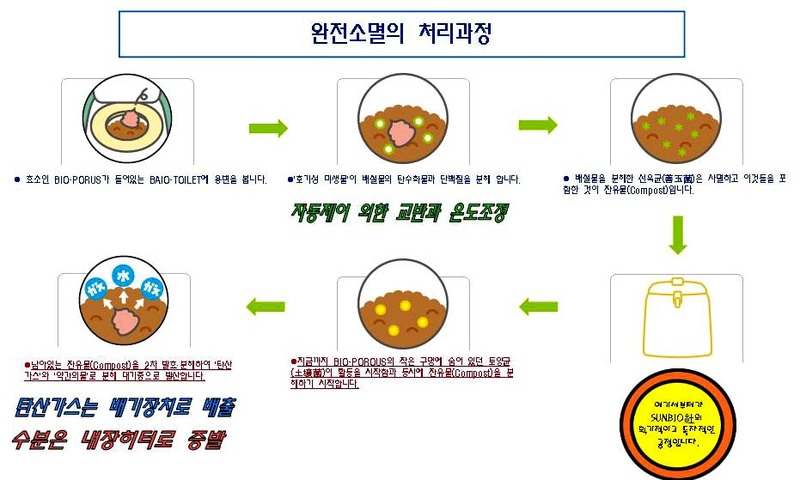 The hazard of this treatment is the chemical contamination of the water. The water in the tanks will eventually reach coastal regions and could kill any organisms that make contact with the contaminated water. Bilge water is the collective term for a cocktail of wastewater, oil and fluids from operational sources such as technical rooms, propulsion systems and on board machinery. An international regulation requires ships to treat this waste to a level where it can be pumped overboard without impacting upon the ocean's ecological balance. Dangerous as polluted outdoor air can be to health, polluted indoor air actually poses a greater health risk on a global level. Indoor air pollution is a concern in the developed countries, where, for example, energy efficiency improvements sometimes make houses relatively airtight, reducing ventilation and raising indoor pollutant levels. In such circumstances, even minor sources of pollution - a furnace, a new carpet, or naturally occurring radon gas – can lead to significant exposures. Indoor air quality (IAQ) refers to the physical, chemical, and biological characteristics of air in the indoor environment within a building or an institution or commercial facility. 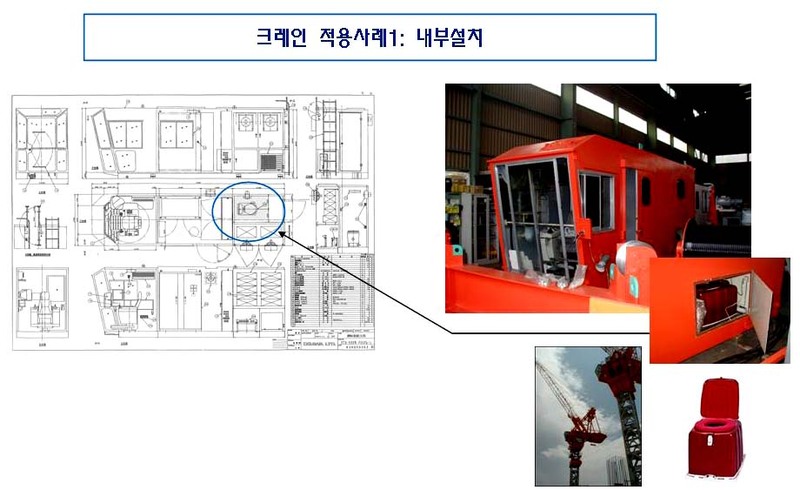 These characteristics can be influenced by many factors, even though these buildings or facilities do not have industrial processes and operations found in factories and plants. Factors that influence IAQ include the following.  Inadequate supply of outside air.  Contamination arising from sources within the building (e.g., combustion products including carbon monoxide and environmental tobacco smoke; volatile organic compounds from building materials, fabric furnishings, carpet, adhesives, fresh paint, new paneling, and cleaning products; ozone from office equipment).  Contamination from outside the building (e.g., ozone, carbon monoxide, and particulate matter) through air intakes, infiltration, open doors, and windows.  Microbial contamination of ventilation systems or building interiors. However, it is the developing countries that face the greatest threat from indoor pollution, where some 3.5 billion people -- mostly in rural areas, but also in many cities -- continue to rely on traditional fuels for cooking and heating. Burning such fuels produces large amount of smoke and other air pollutants in the confined space of the home , resulting in high exposure. In these circumstances, exposure to pollutants is often far higher indoors than outdoors. Indeed, in 1992, the World Bank designated indoor air pollution in the developing countries as one of the four most critical global environmental problems. The symptoms of SBS tend to appear at the beginning of the week, increase each day of the week, and disappear when the person is away from the building. Indoor air quality (IAQ) is determined by an array of processes, products, and routine occurrences in buildings. Add extensive office equipment and furnishings, industry-specific processes, elaborate HVAC systems, and a lack of access to fresh air, and commercial facilities become particularly complex. When it comes to resolving a mold contamination problem or reacting to occupant complaints of sick building syndrome, building owners and managers often call on consultants who can identify the elusive contaminant sources, plan a course of action, resolve problems, and support them through litigation, all while working to minimize disruption to operations. Join Systems, Inc. has led building investigations in the most complicated, high profile indoor environmental contamination cases around the globe. These particularly volatile situations often involve multiple parties and complex problems such as construction defect or improper maintenance. Managing the scientific process and remediation in large commercial buildings requires sound strategies, reliable expertise, and stanch professionalism that only JSI can provide. Since litigation is often an inevitable part of these complicated cases, AQS’ building consultants manage projects with the utmost sensitivity. JSI collects its own data and forms its own conclusions, allowing it to present the facts fairly and objectively. 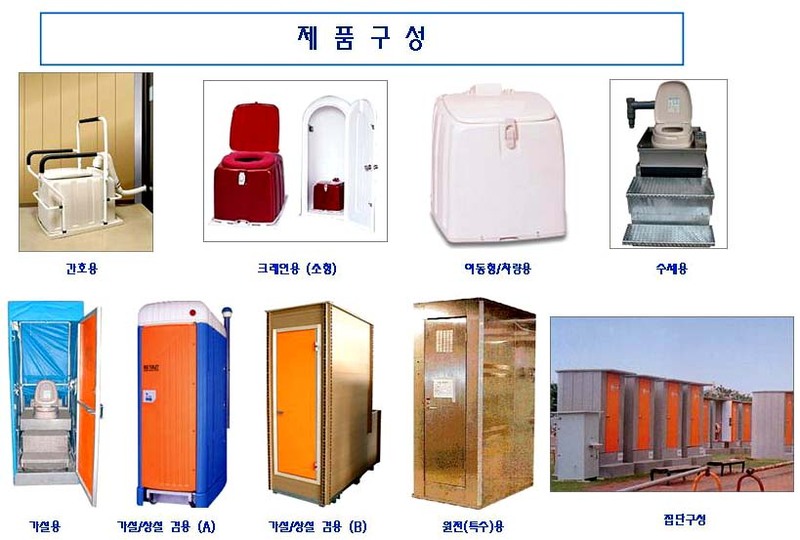 This portable bio-toilet bring a bit of modern convenience to Tower-crane, RV or boat. 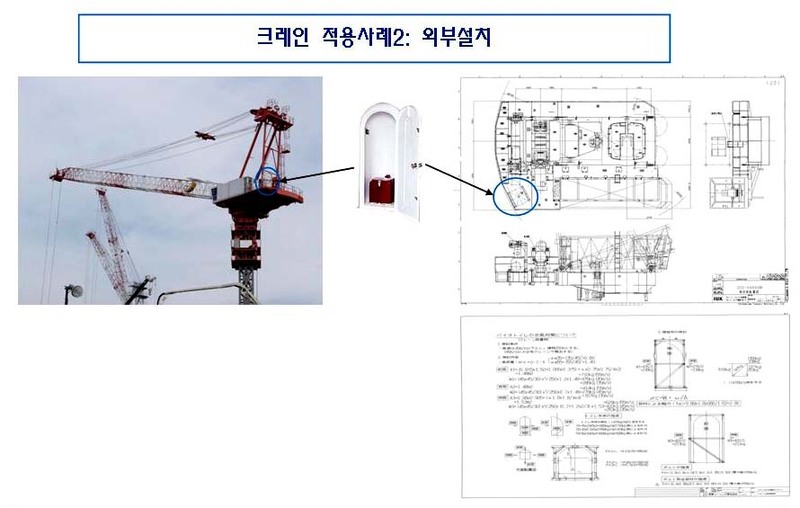 This bio-toilet is also becoming commercially available and it is actually used in Korea and Japan in tower-crane, public parks, sightseeing areas, and household.